Watchdog – are a leading auto locksmith in London and offer an effective fast and affordable solution to our residential and commercial customers. With a network of locksmiths we can get to your vehicle within 30 minutes. Stuck somewhere, car lock playing up or have damaged car keys? We will get you back on the road in not time at all. Call 0800 389 9965 and our car locksmith will be at your location in no time. We hear many unfortunate stories from disappointed customers of locksmiths who carry out shoddy work or overcharge. 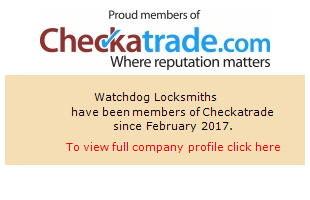 Watchdog are an accredited and trust worthy locksmith with years of experience in repairing car locks and key replacement. We like to think we go the extra mile in customer care and support. 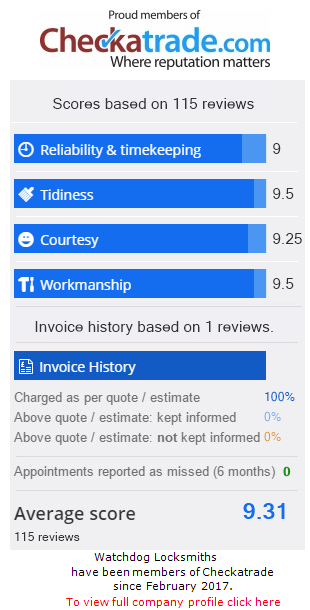 Yes we do work day or night, many locksmiths will advertise they are 24/7 day or night and emergency locksmiths but when a call is made they either cant make it until the next day, are late for an appointment or even worse do not even show up at all without any sort of notice. We work round the clock 24/7.